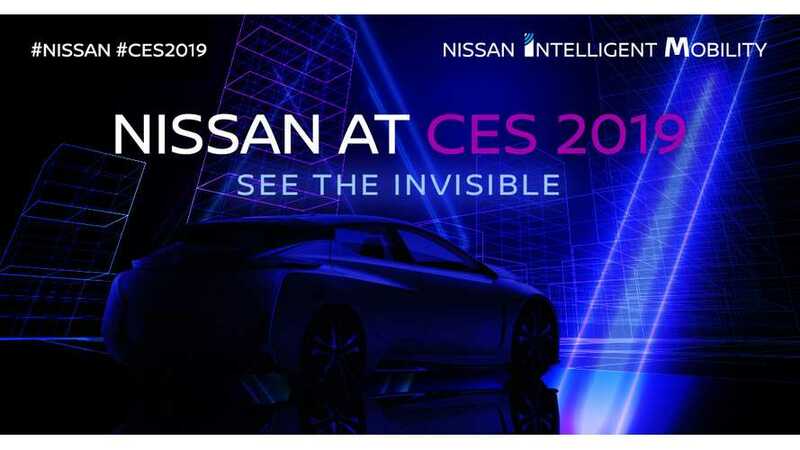 Nissan confirmed its presence at the upcoming 2019 CES in January with several EVs. The display is entitled "See the Invisible" 60 kWh LEAF and there is a chance that we will finally see the LEAF e-Plus as Nissan lists a "New vehicle introduction". The Japanese manufacturer will present the latest LEAF Nismo RC, which recently debuted in Japan, and the IMx KURO concept unveiled at the 2018 Geneva Motor Show (as a second version of the IMx from 2017 Tokyo Motor Show). There will be Nissan Energy demonstrations and more. In January Infiniti intends to present a new electric crossover concept, however, that's at the NAIAS in Detroit.